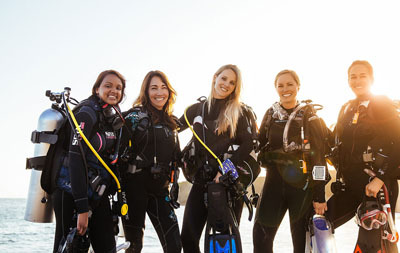 Looking for the first step in working with scuba as a career? Full or part time? Your adventure into the professional levels of recreational scuba diving begins with the PADI Divemaster program. Working closely with Diveworld Instructors, in this program you expand your dive knowledge and hone your skills to the professional level. PADI Divemaster training develops your leadership abilities, qualifying you to supervise dive activities and assist instructors with student divers. PADI Divemaster is the prerequisite certification for both the PADI Assistant Instructor and PADI Open Water Scuba Instructor certifications. At Diveworld you will receive lots of hans on experience as well as one-to-one mentorship from our professional development team, including resident Course Director. Everything needed to be a true pro`;During the PADI Divemaster program, you learn dive leadership skills through both classroom and independent study. You complete water skills and stamina exercises, as well as training exercises that stretch your ability to organize and solve problems as well as help others improve their scuba. You put this knowledge into action through a structured internship or a series of practical training exercises. As you progress through your Divemaster course, you will expand your diving knowledge, hone your skills and increase your confidence. Then, as a PADI Divemaster, you’ll use these attributes to lead, mentor and motivate other divers and experience the joy of seeing them transformed by the majesty of the the aquatic realm. Our PADI Divemaster internship is a course tailored to you as a diver. 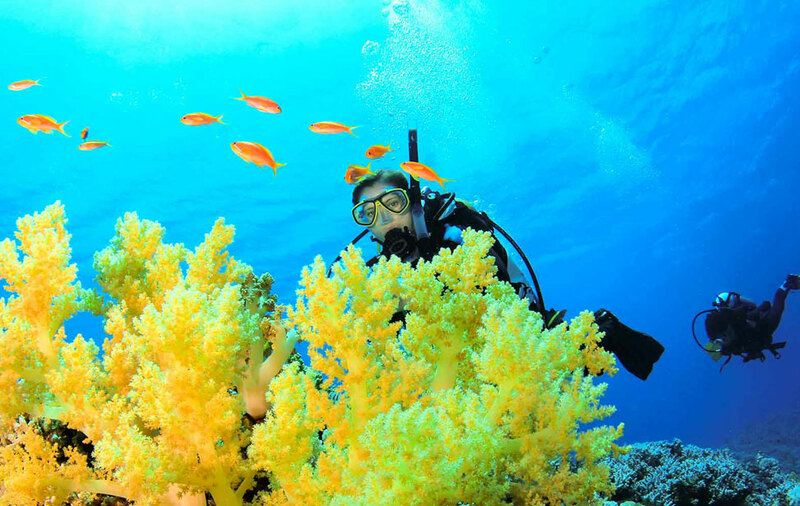 We will work on areas that need strengthening and improve any areas of your diving already strong until you can stand out as a true scuba professional ready to take on the aquatic world with pride. You also have the option to take Divemaster Online to cover the theory portion of the course. For all your learning materials and equipment, contact DIVEWORLD. Have Emergency First Response Primary and Secondary Care (or qualifying first aid and CPR training from another organisation) course completion within the past 24 months.